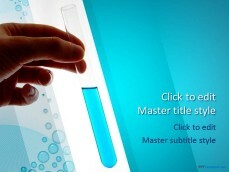 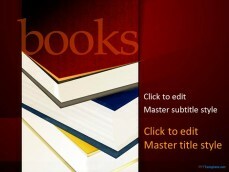 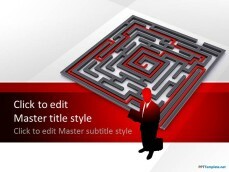 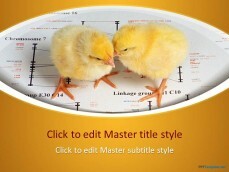 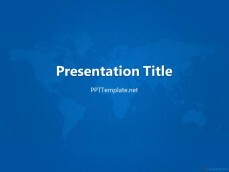 Free Abstract PPT slides are full of life and help captivate the attention of the crowd. 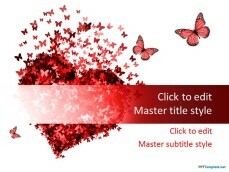 There is plenty of variety in this category with templates, such as free Red Paint Splash PPT background and Flower Tulips PowerPoint theme. 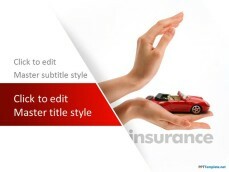 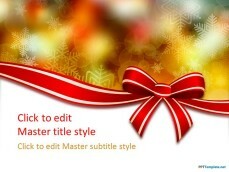 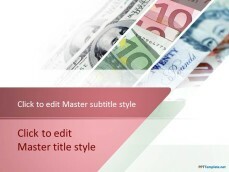 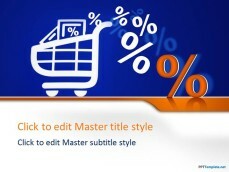 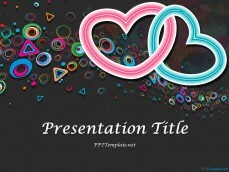 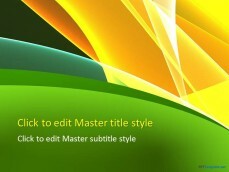 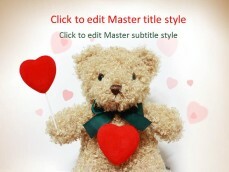 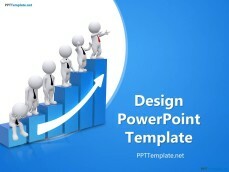 Download Abstract PowerPoint templates by choosing from colorful templates, such as Floral and Engagement Rings that are available for free on PPTTemplate, and run well on Microsoft PowerPoint 2010 PC and PowerPoint 2011 Mac.